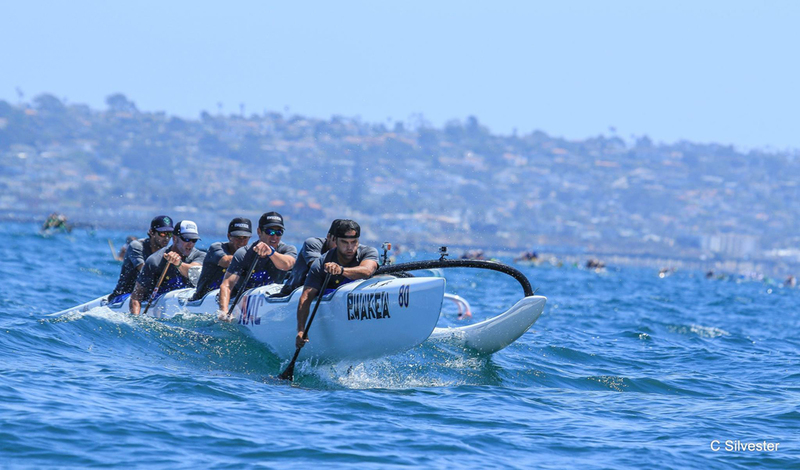 The NAC adult Women’s Outrigger Team offers a unique opportunity to combine canoe racing and cultural Hawaiian heritage. This is a competitive program that runs its racing season March through September. Adult dues include: SCORA Race fees (including Catalina), Jersey, maintenance, Repairs, Trailering, fuel for 9 man races. 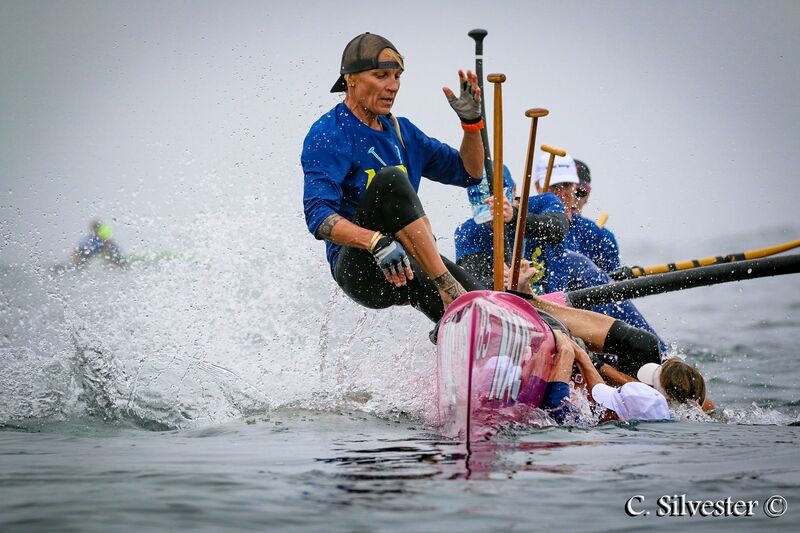 For all ages, the NAC Outrigger Team offers a unique opportunity to combine canoe racing and cultural Hawaiian heritage. This is a program that encompasses youth and adult recreational and elite program that runs its racing season March through September. Adult dues include: SCORA Race fees (including Catalina), Jersey, maintenance, Repairs, Trailering, fuel for 9man races.